D.Polo (23 years old) is an international DJ and producer. His career as a deejay started in 2009 at the age of 16. D.Polo used to play as a resident DJ in some small clubs and drop some groovy vibes which was influenced by Roul and Doors, Franky Rizardo, Gregor Salto etc. Two years later in 2011 he started creating his own music. Some of his tracks got a huge importance,they had a good feedback from dj's around the world, one of his tracks was remixed and played in the mainstage of Tomorrowland Brasil 2016. His career took a big boost when he arrived in London UK. There his career was only going up. 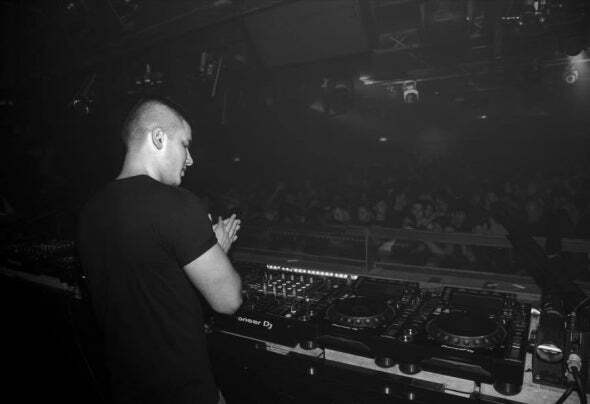 He was invited in some small bars, playing also his own music,till the big moment came and Ministry of sound invited D.Polo to play alongside Rehab. D.Polo is busy working on some fresh new tunes at the moment.Keep an eye on his social media for updates.